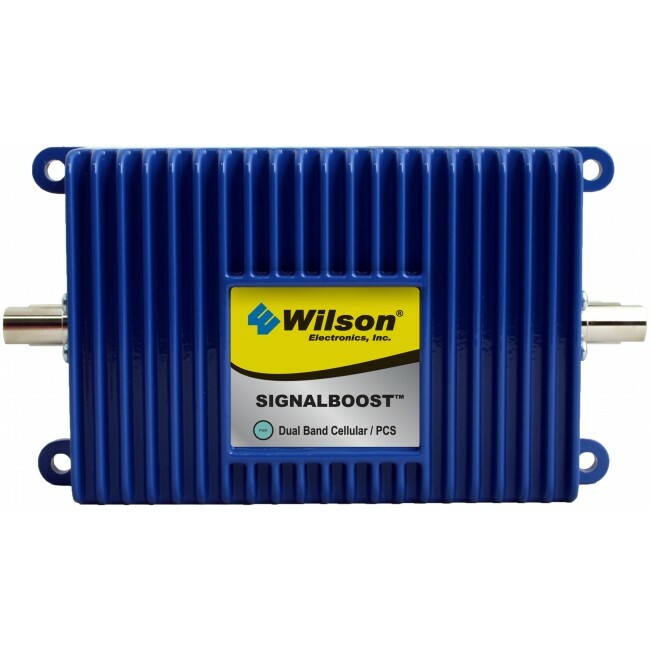 The Wilson 811914 SIGNALBOOST Direct-Connect 900/2100MHz Kit for European & Asian Frequencies includes everything necessariy to boost a signal in your car or other vehicle. It will not work in North America! 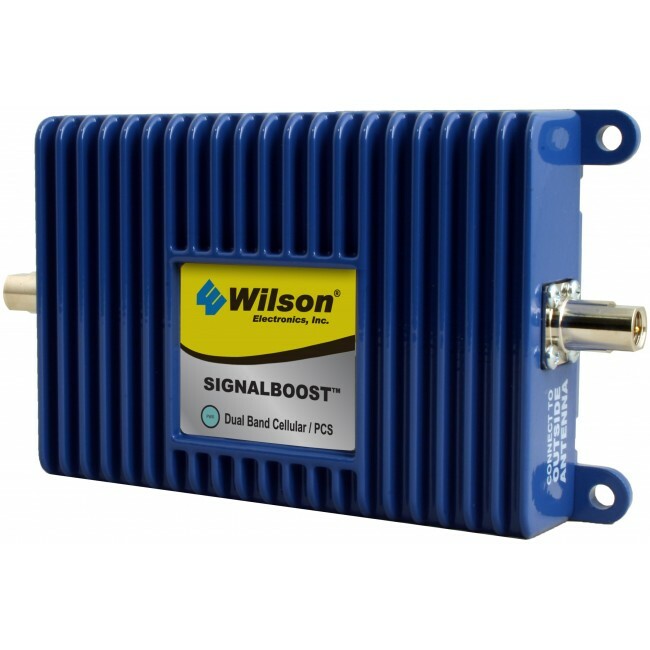 The Wilson 811914 SIGNALBOOST Direct-Connect 900/2100MHz Kit for European & Asian Frequencies is a great way to boost cell phone reception in your car, truck, RV, or boat. 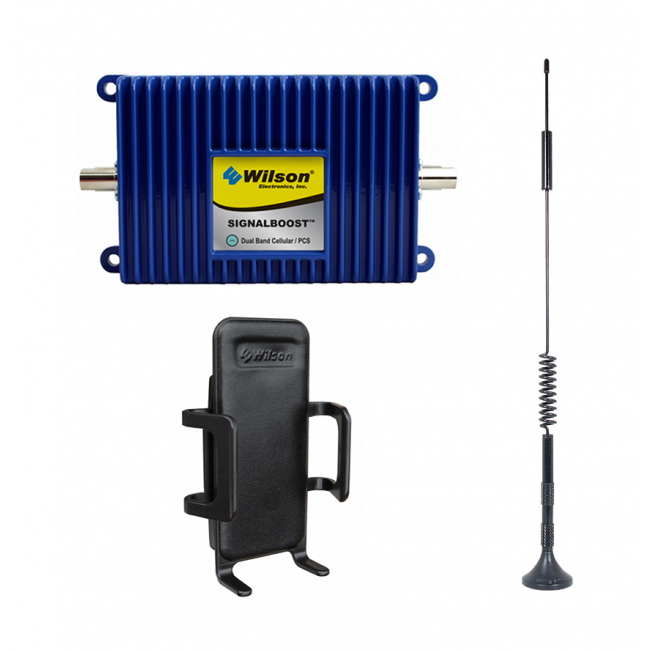 If you routinely have a problem with dropped calls, dead zones, and interference, amongst others, then the Wilson 811914 SIGNALBOOST Kit with Cradle Antenna can help solve your problem. 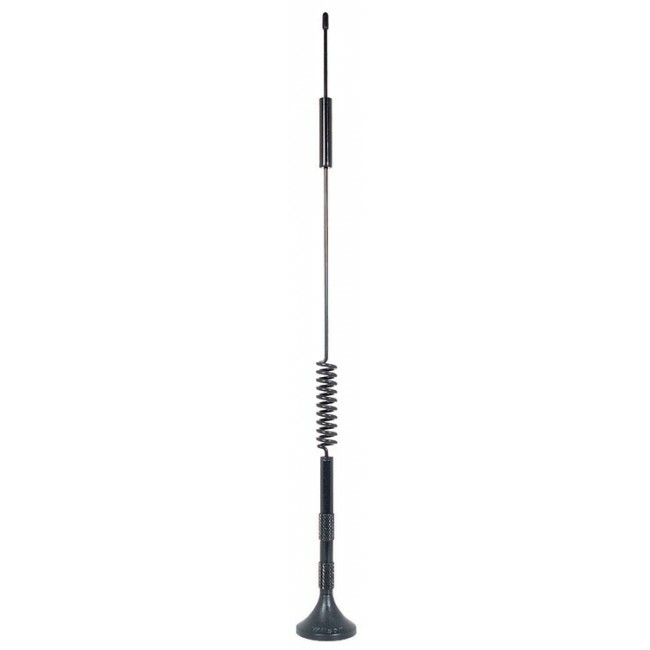 It uses a 12" magnetic mounted external antenna to pick up the cell phone signal outside of the vehicle, and then amplifies it inside of the vehicle so the occupants receive great & uninterrupted signal. 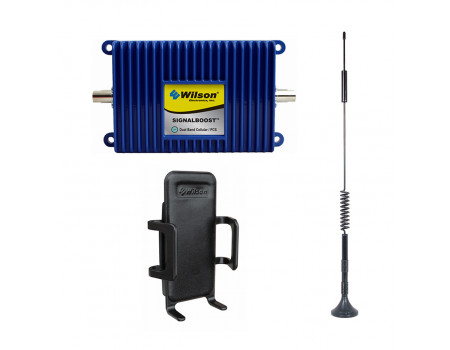 The Wilson 811914 SIGNALBOOST Kit comes with everything you need to quickly & easily install in minutes. 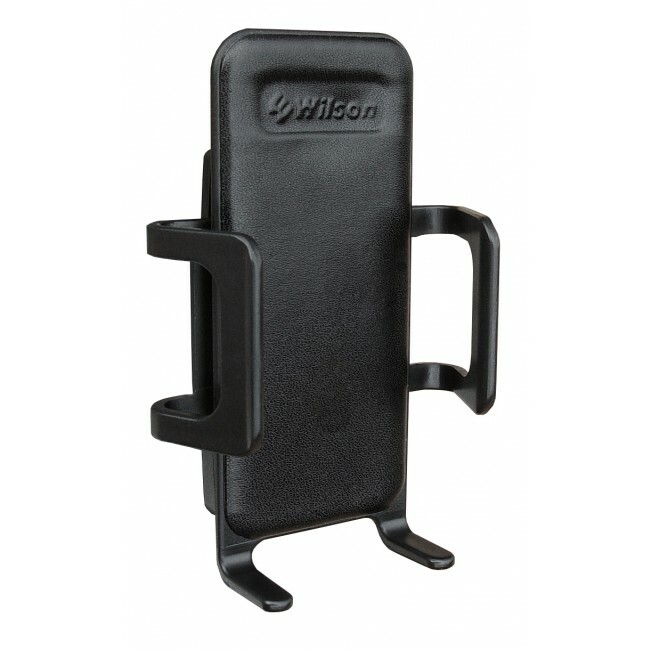 It's dual band, so it works with many European and Asian cell phone carriers, and can support a single cell phone or data card at one time. You'll have faster connections, fewer dropped calls and better reception immediately!